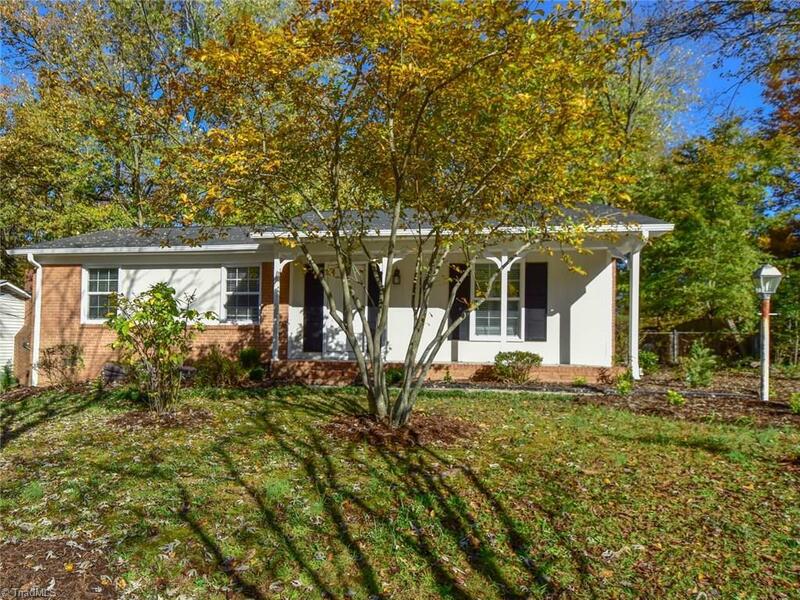 Freshly remodeled adorable brick ranch! Fresh paint, refinished floors, new granite counter tops in kitchen. Well established neighborhood. Close to highways for convenience but with out the noise!